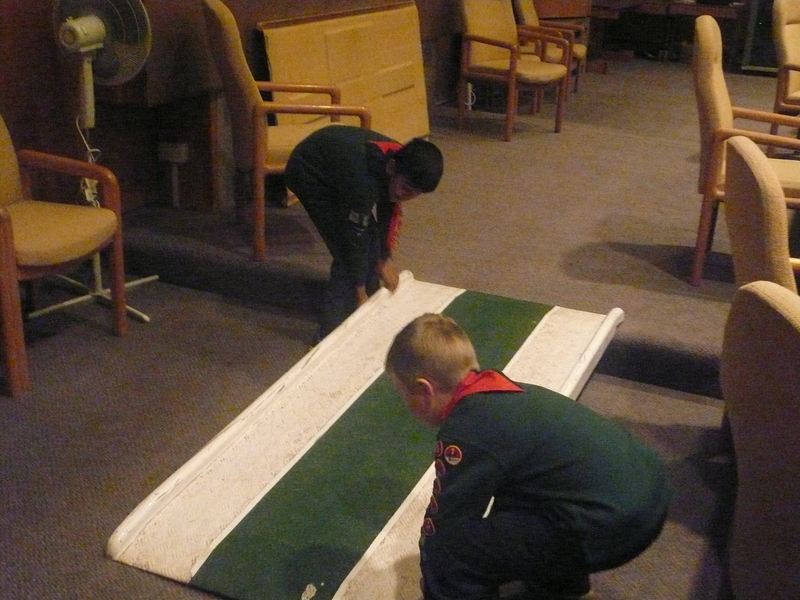 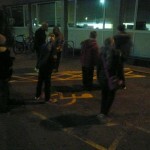 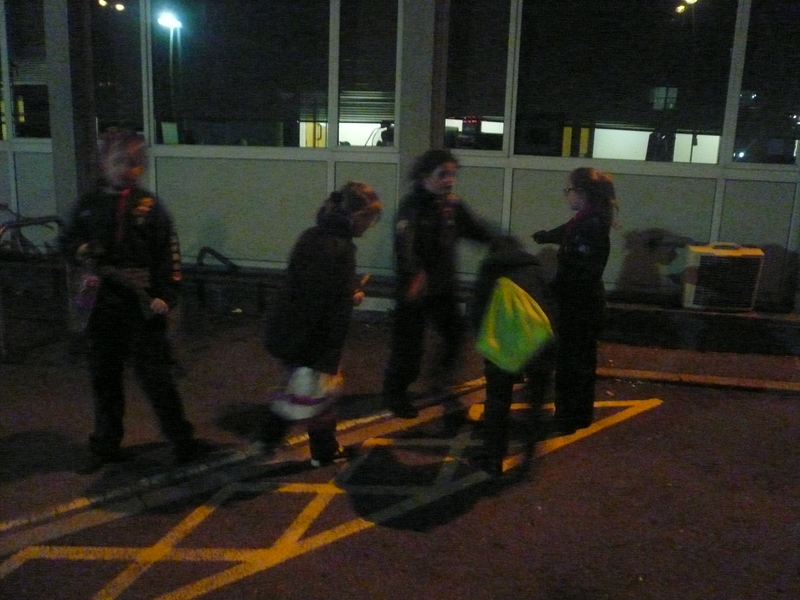 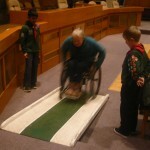 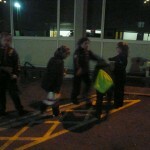 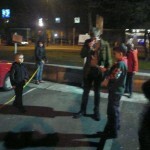 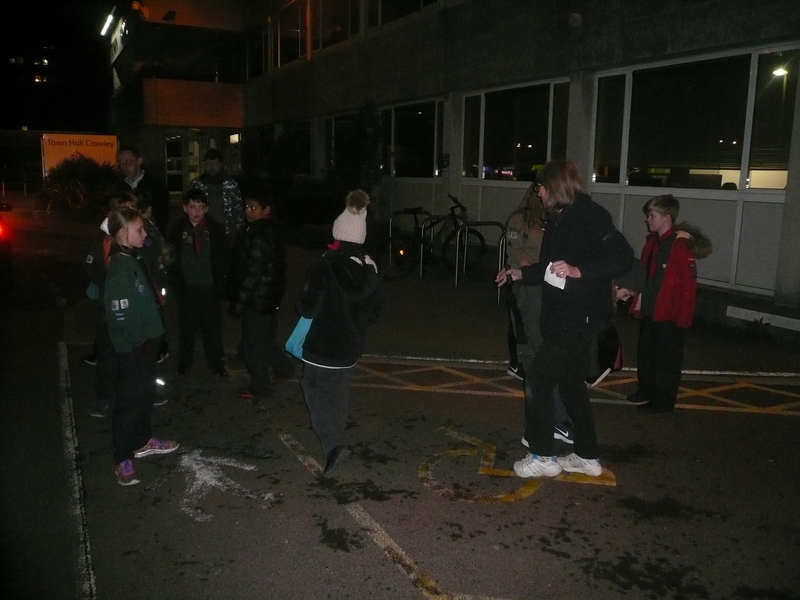 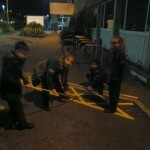 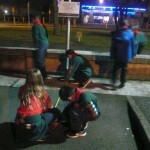 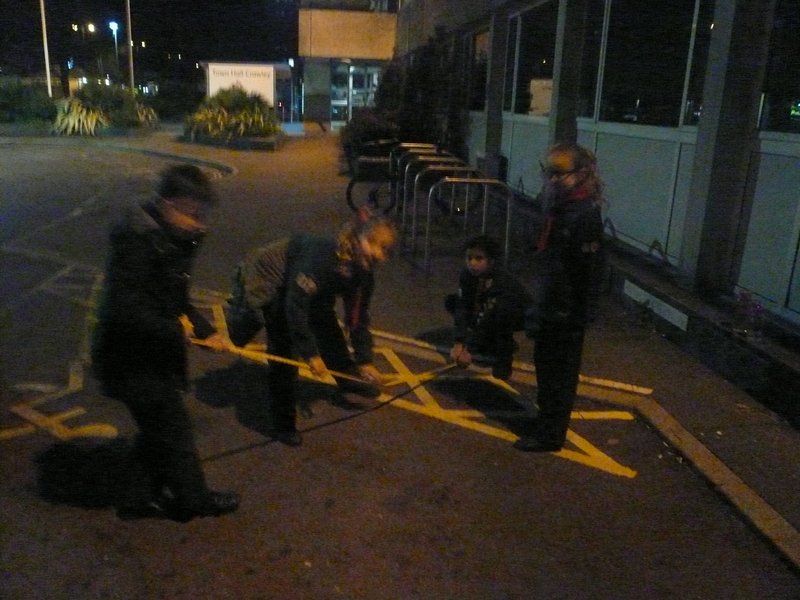 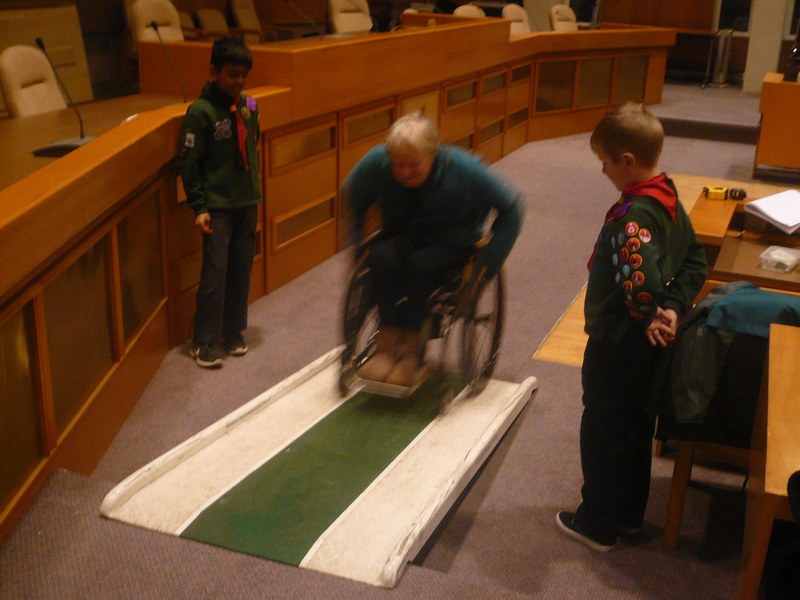 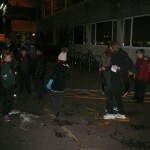 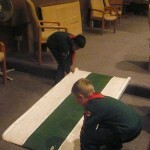 The Pack completed working towards the Disability Awareness Activity Badge. 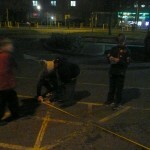 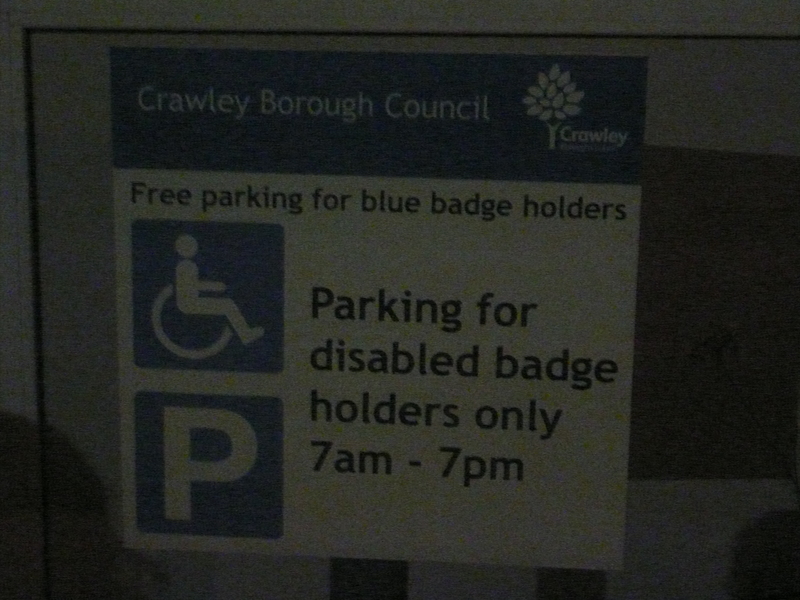 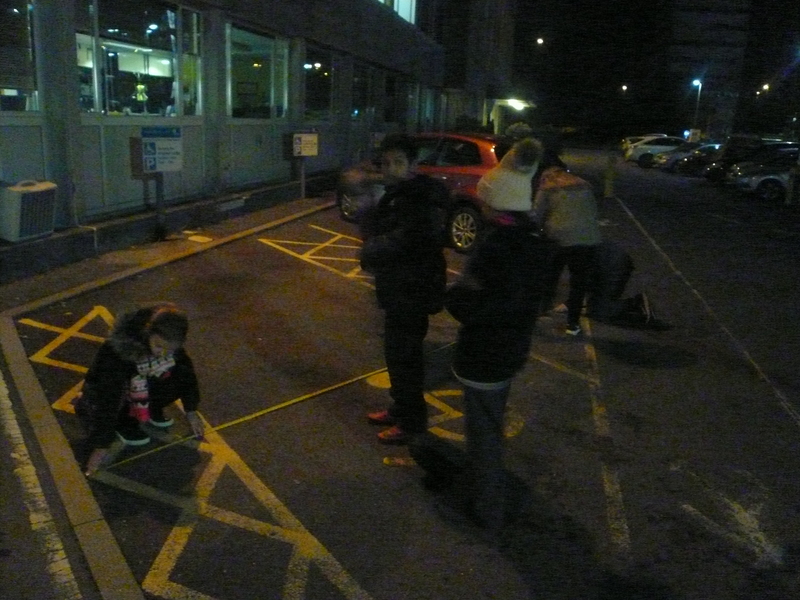 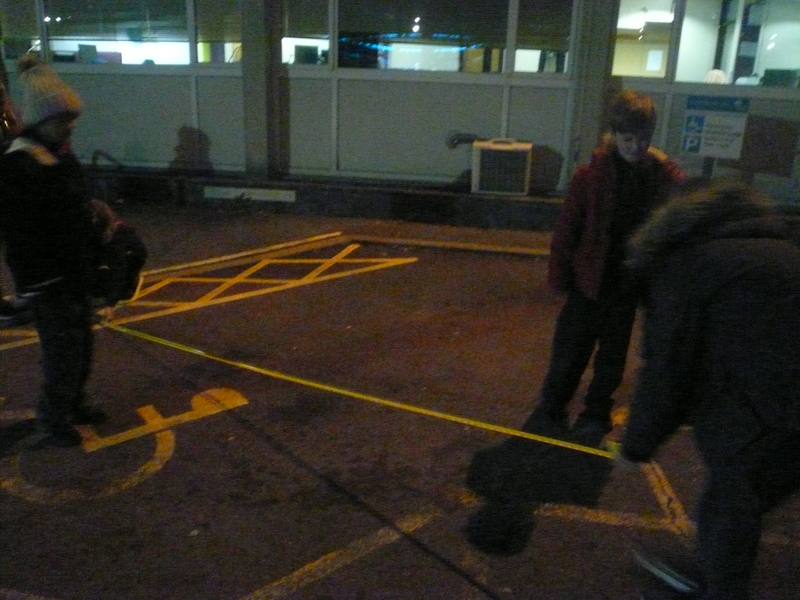 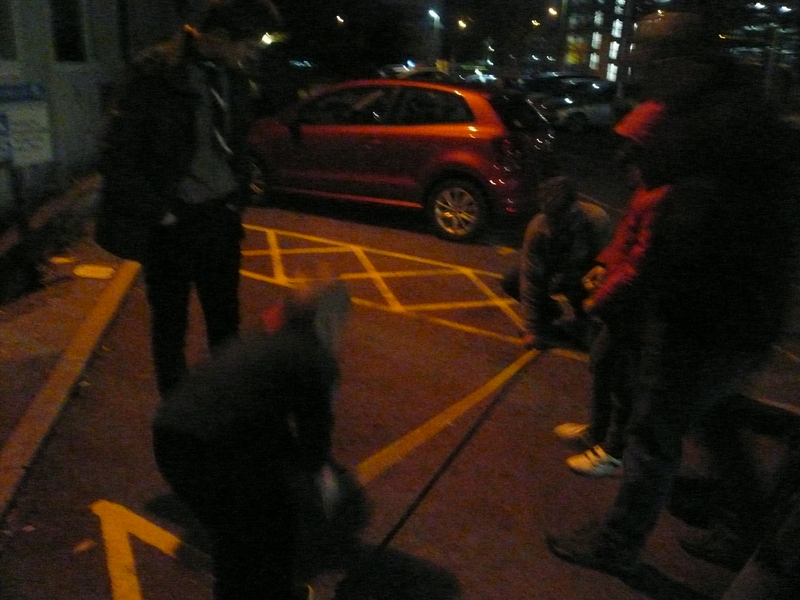 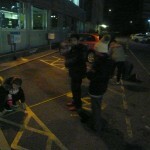 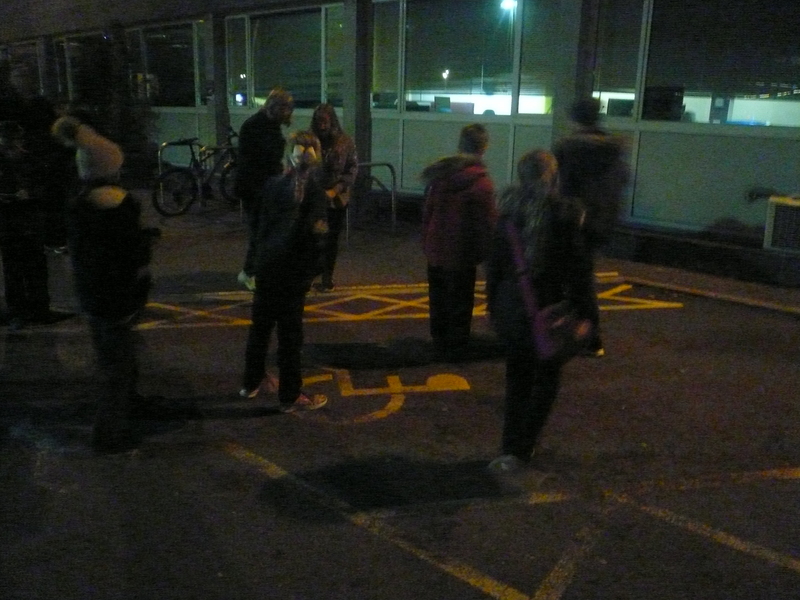 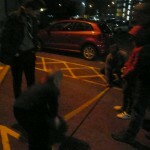 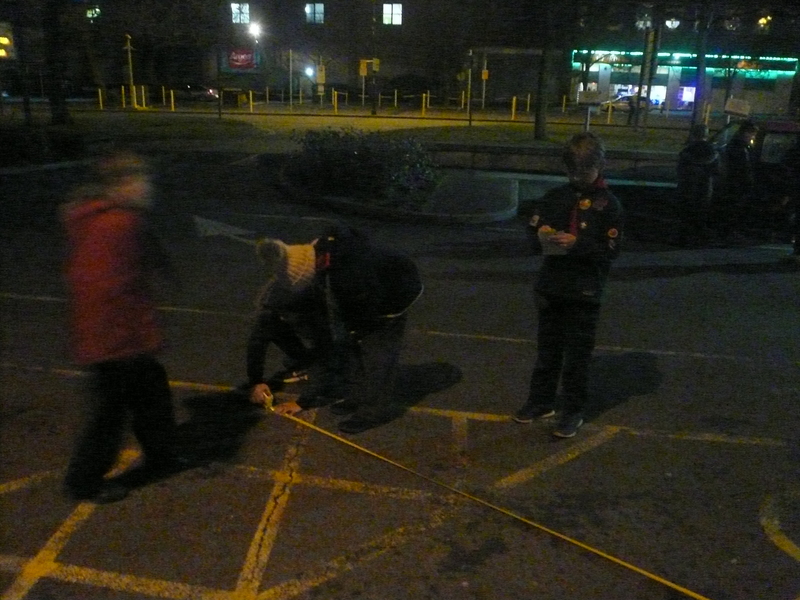 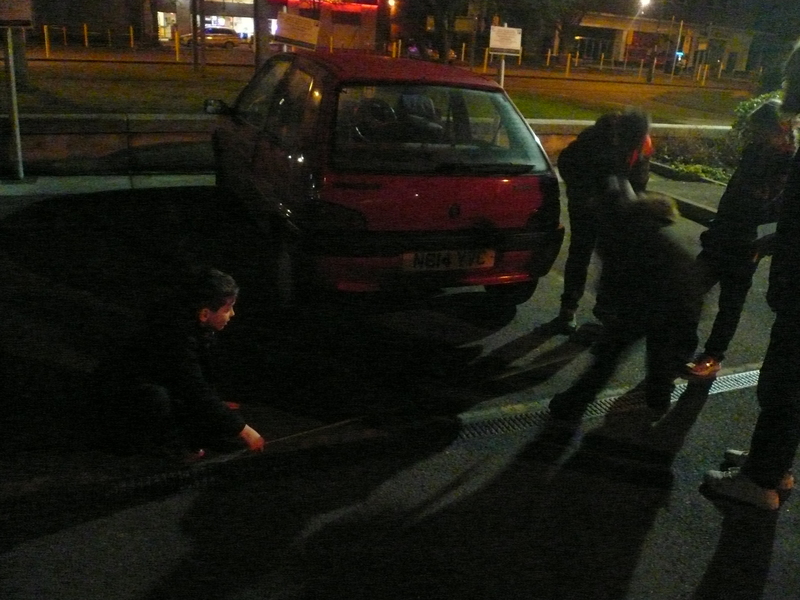 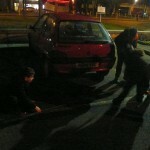 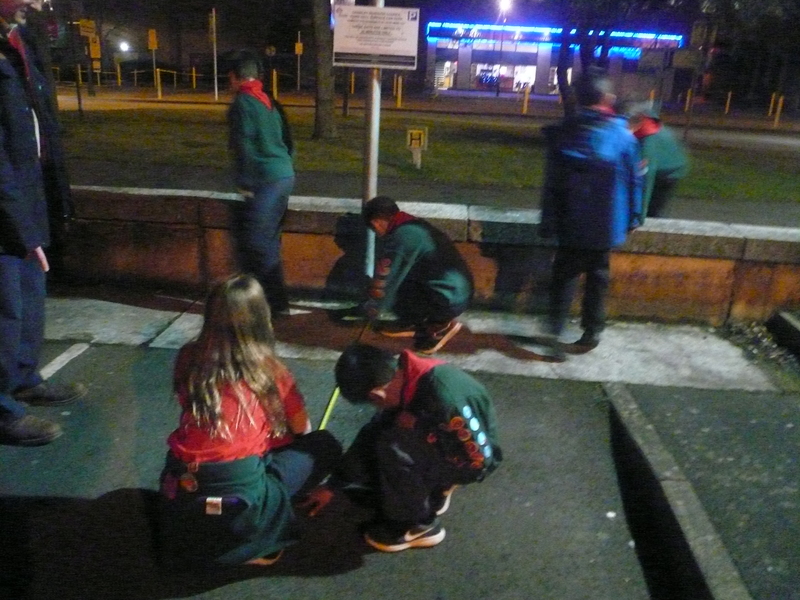 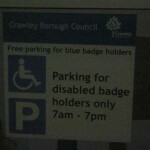 Looking at, measuring and considering the difference between a disabled and an ordinary parking bay. 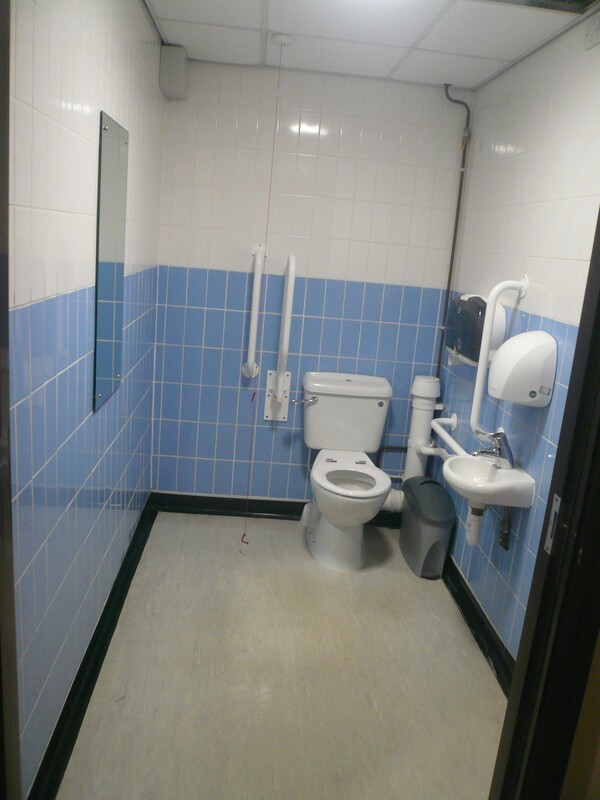 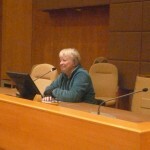 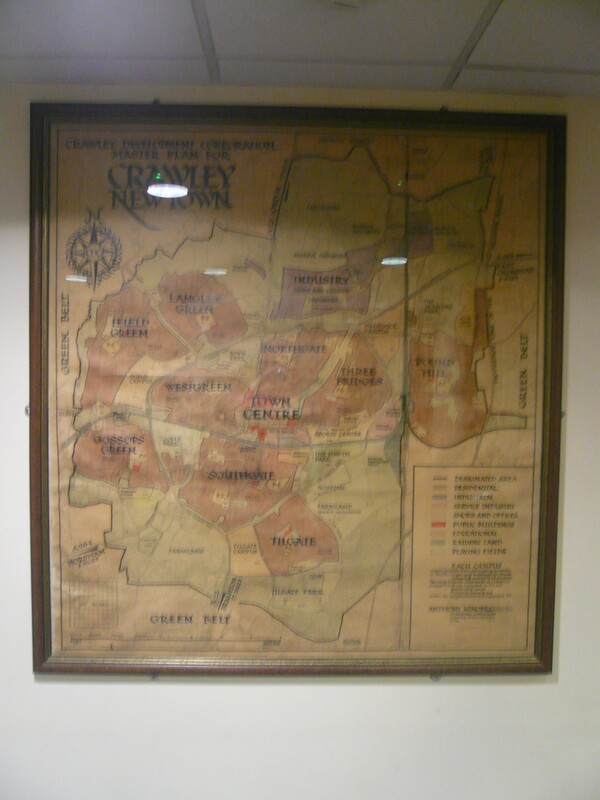 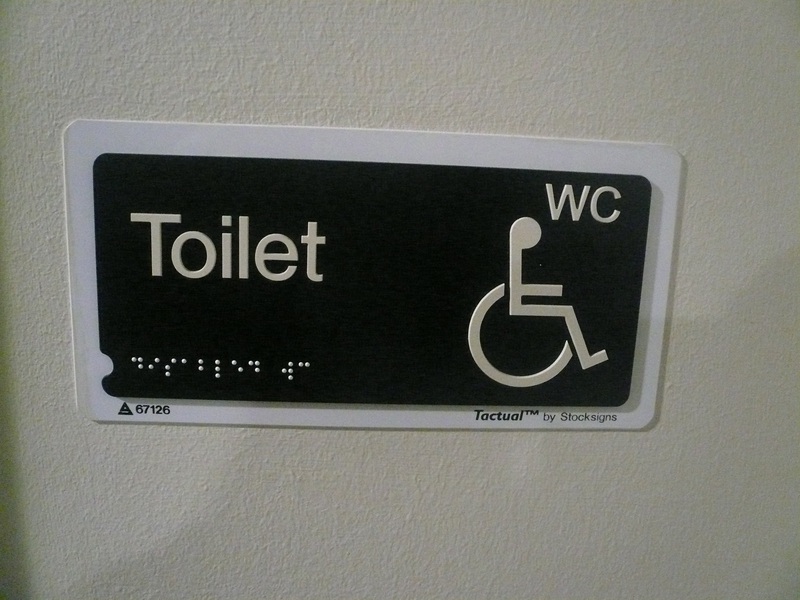 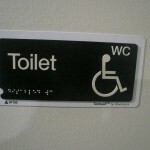 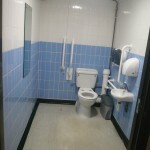 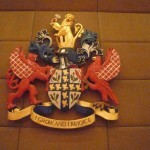 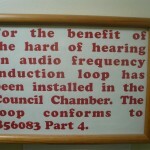 How a person copes with a physical disability. 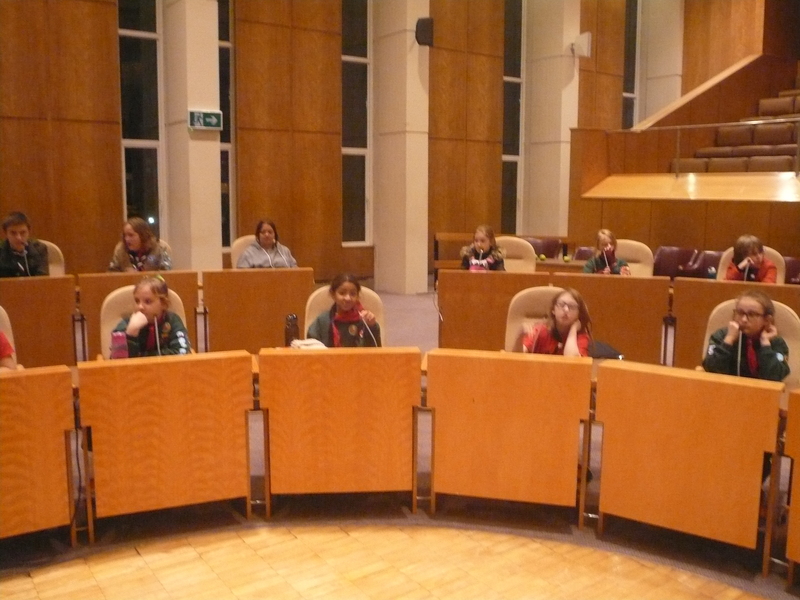 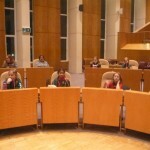 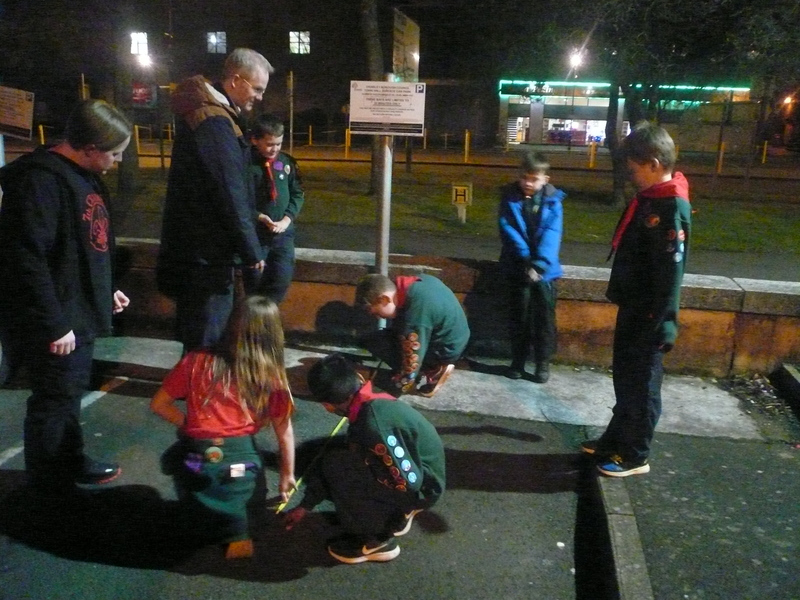 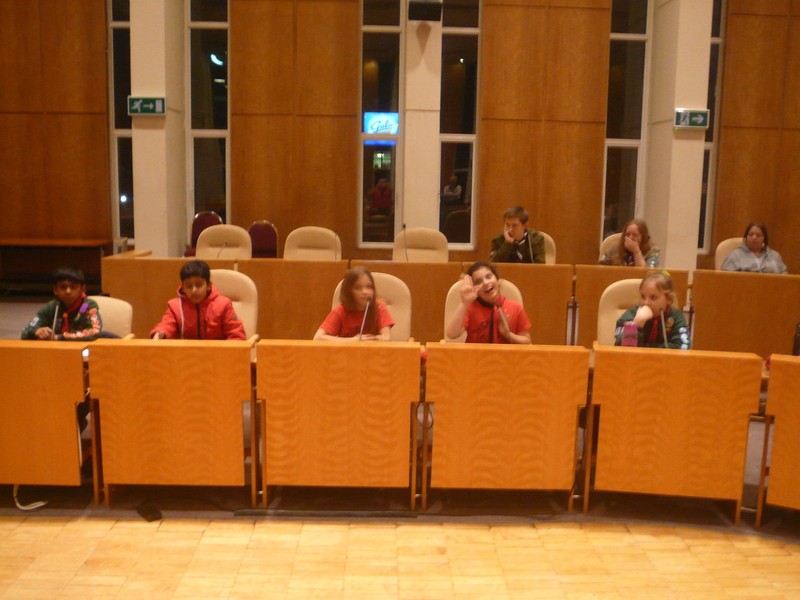 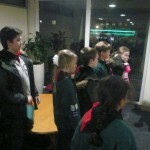 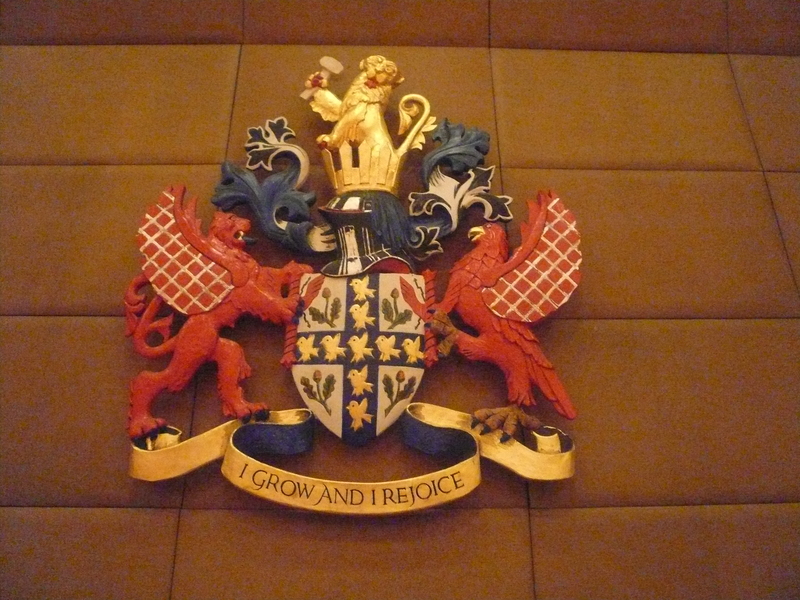 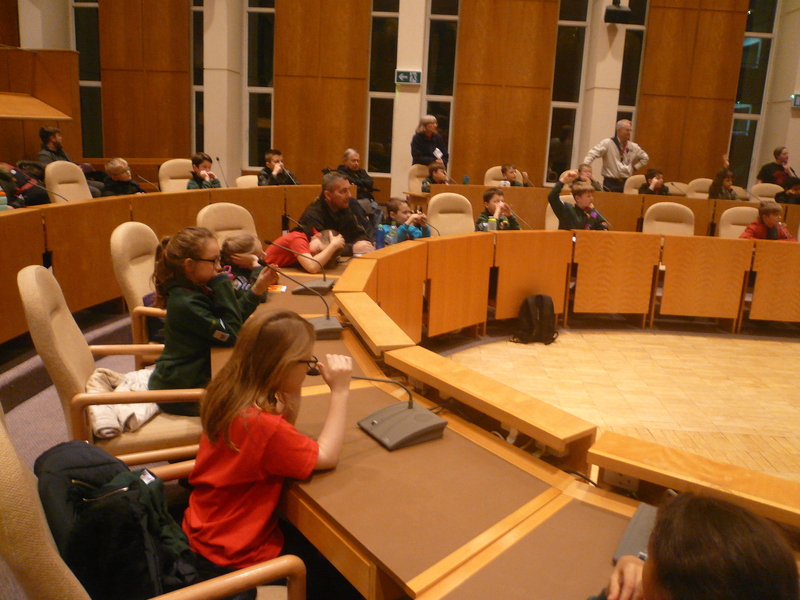 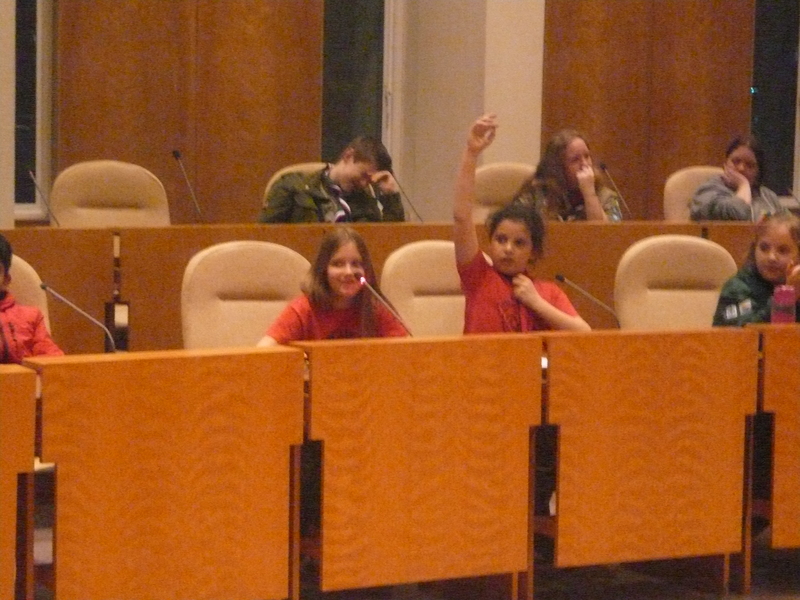 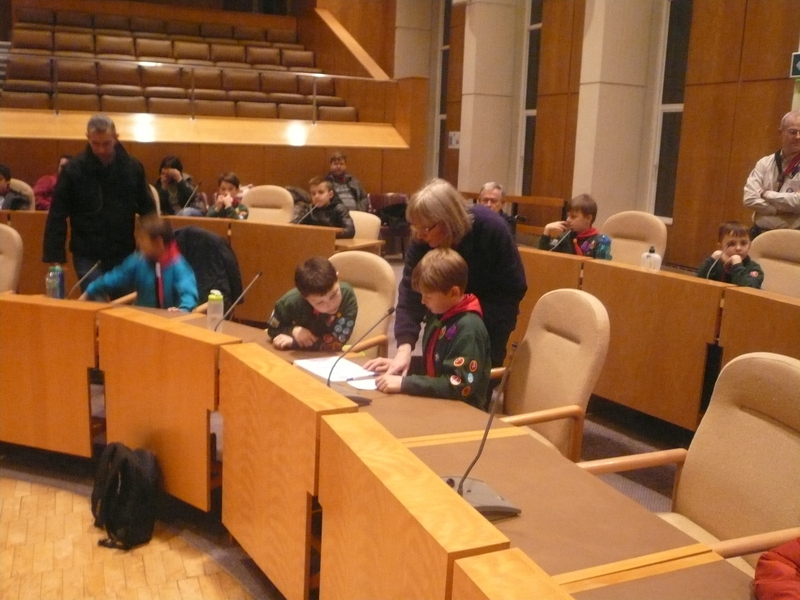 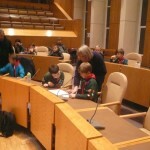 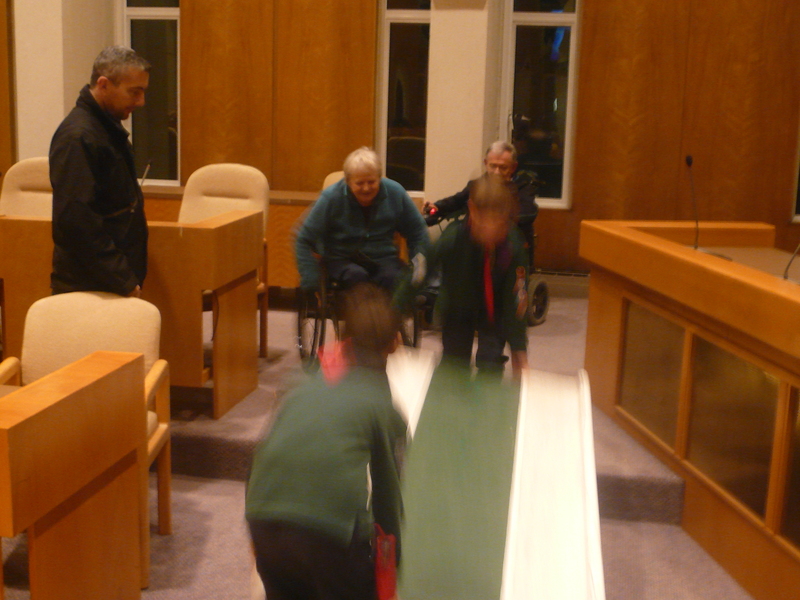 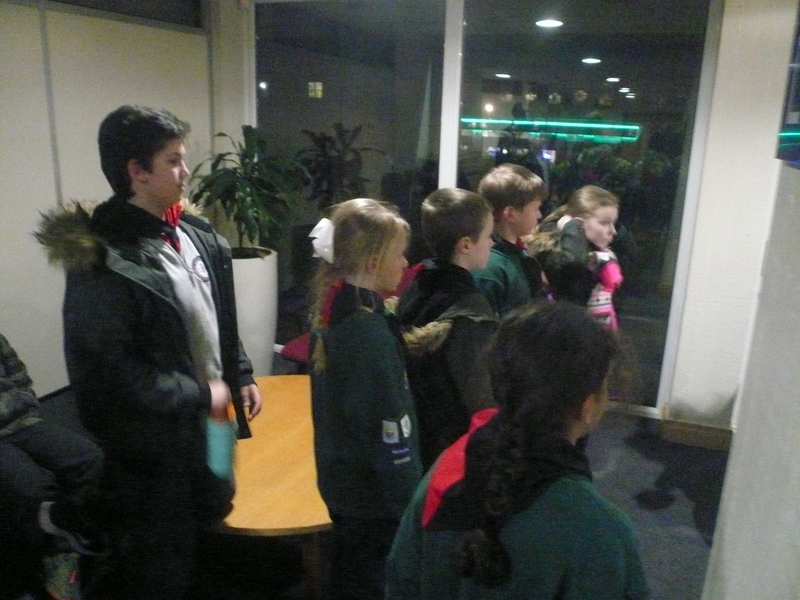 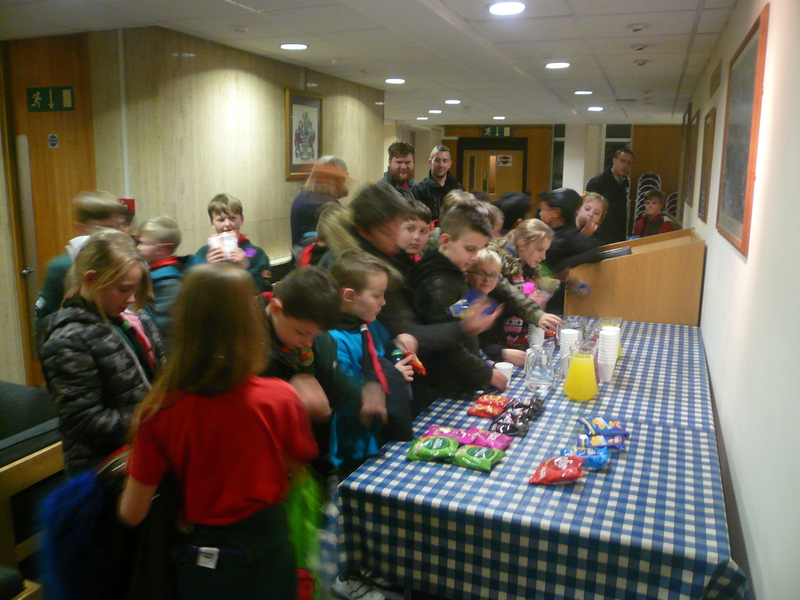 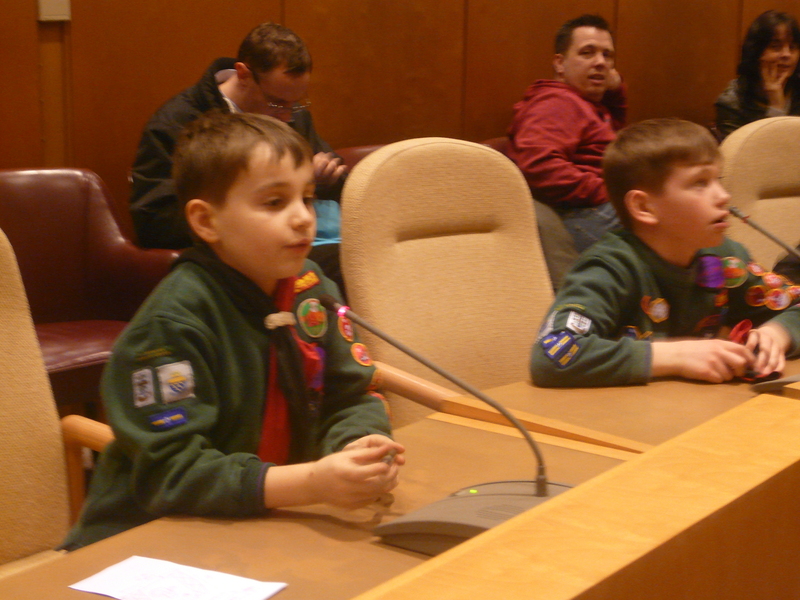 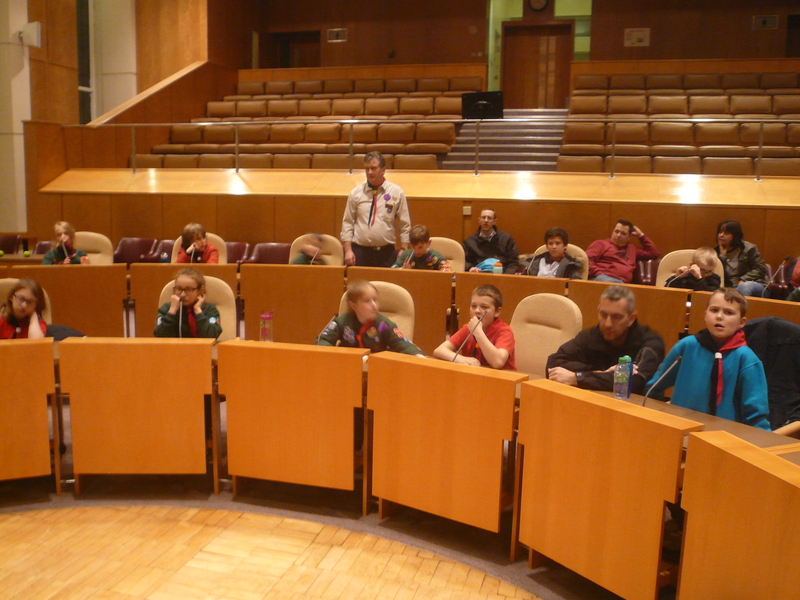 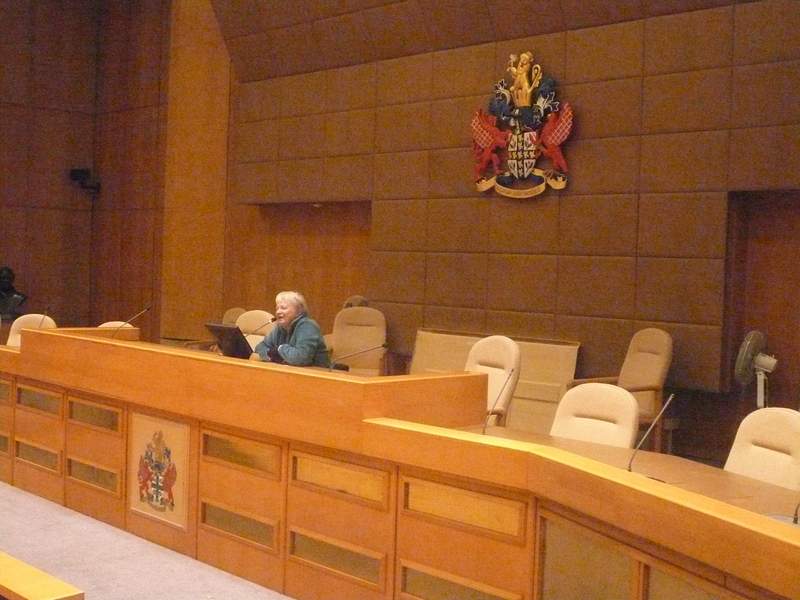 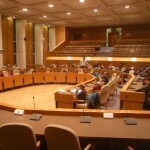 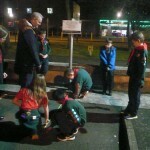 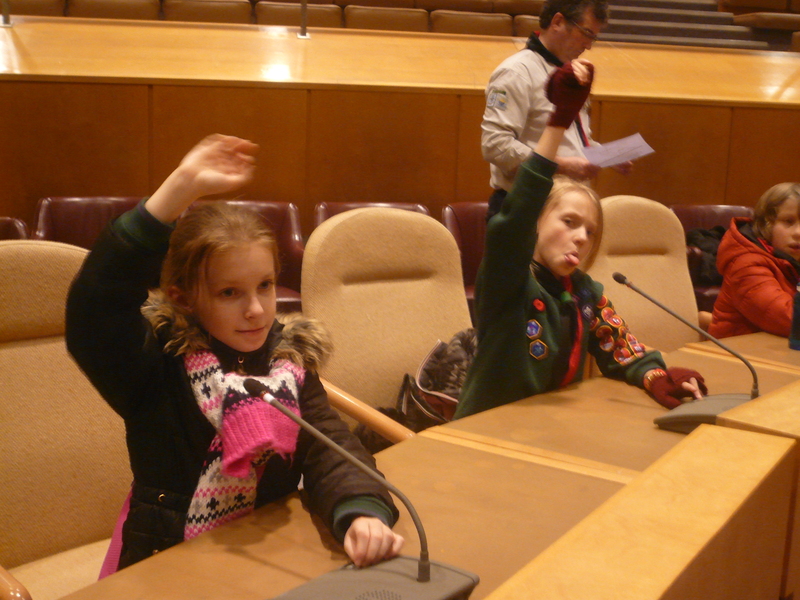 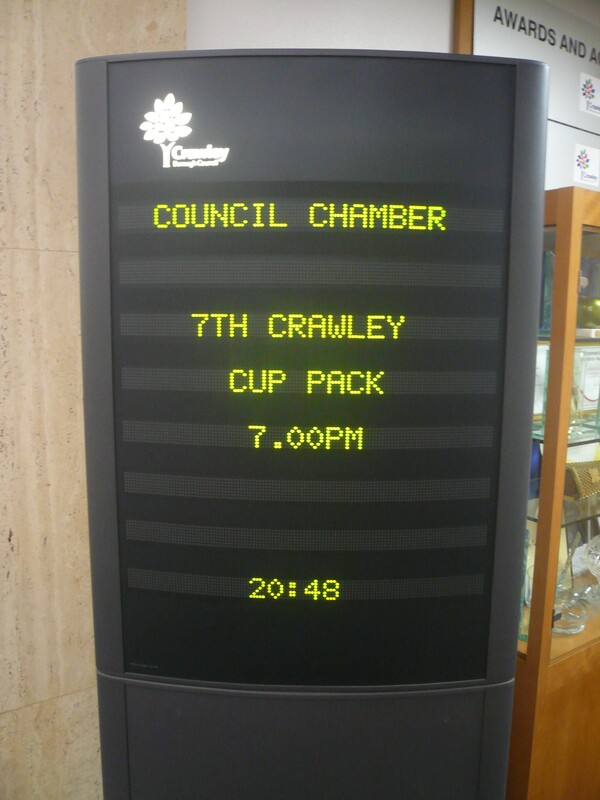 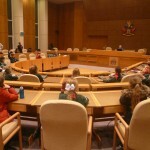 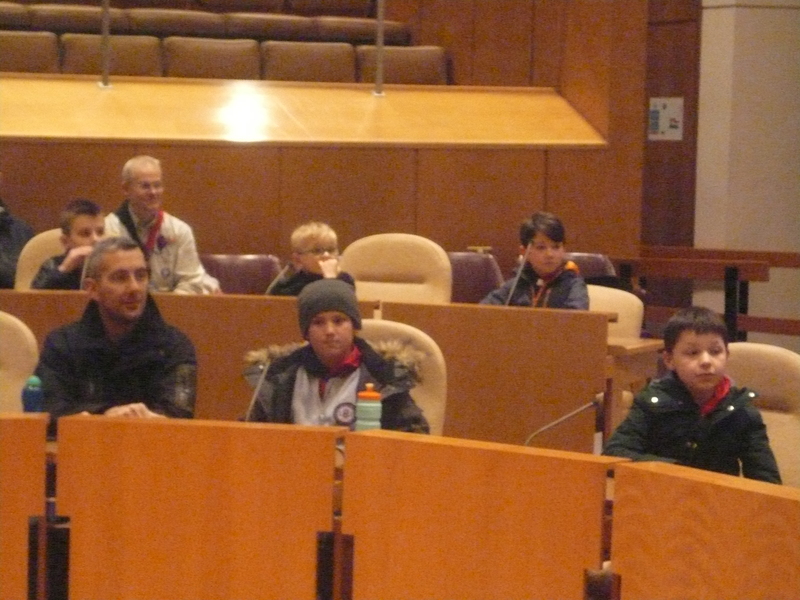 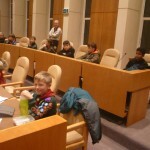 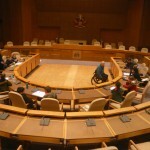 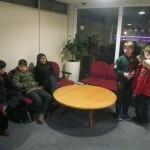 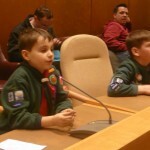 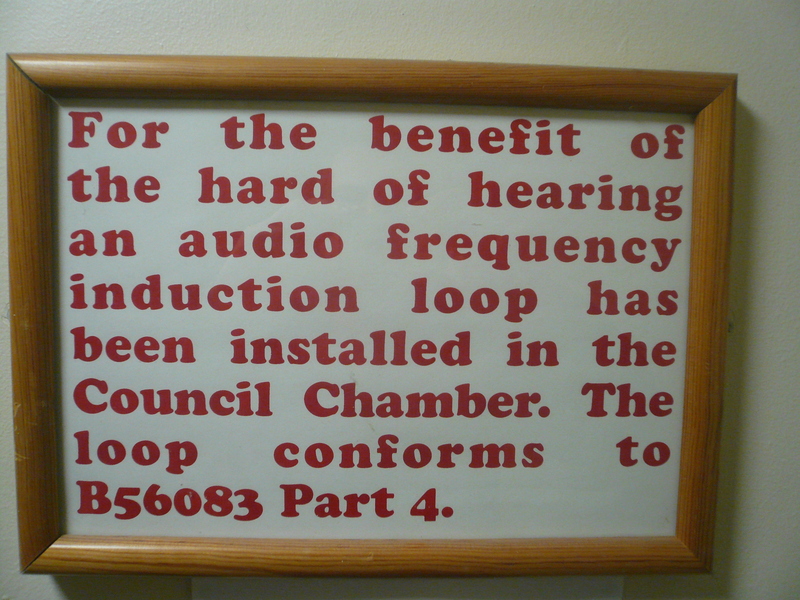 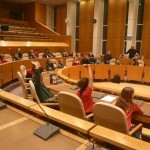 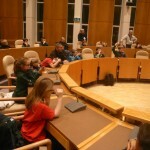 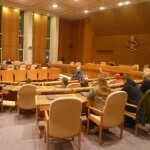 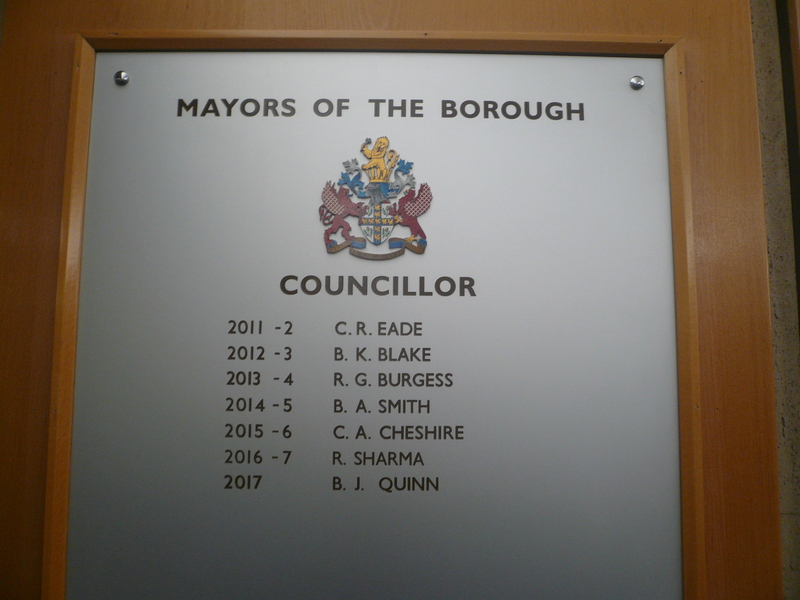 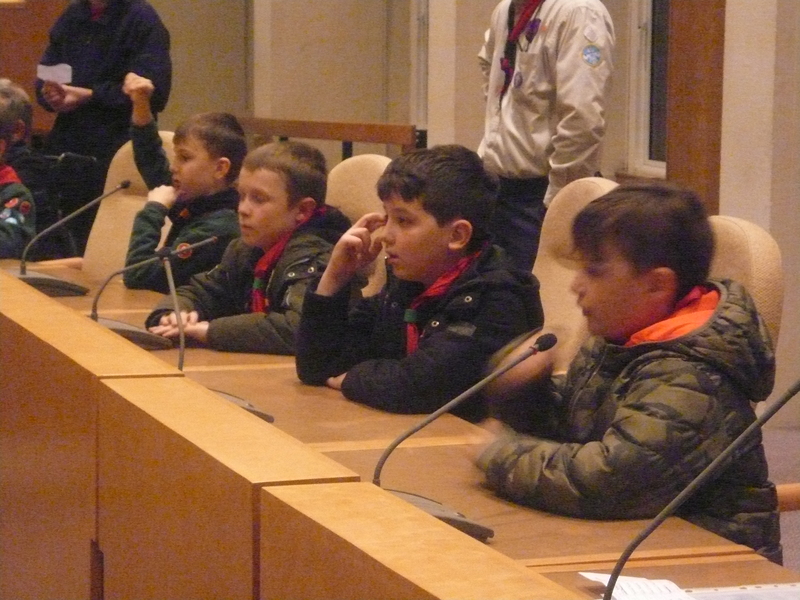 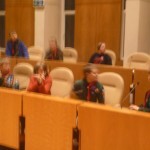 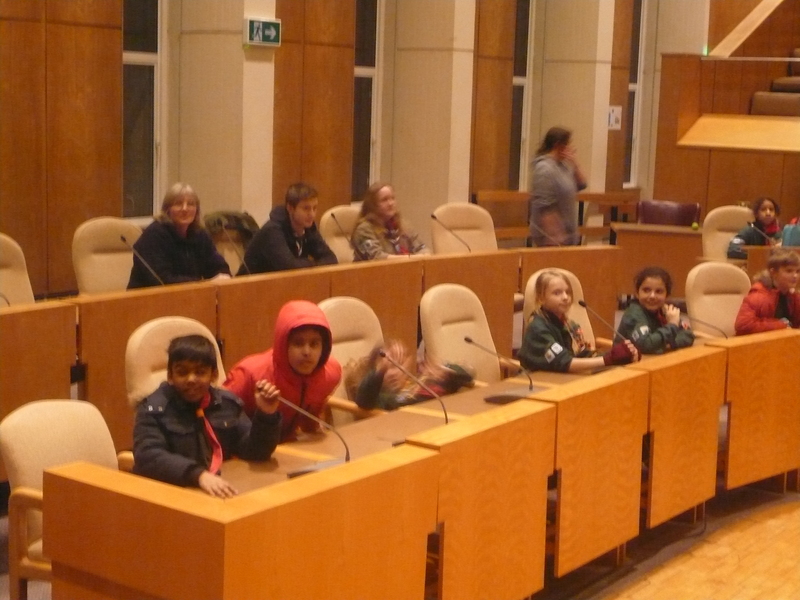 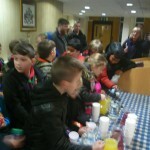 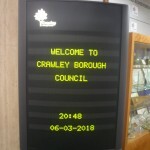 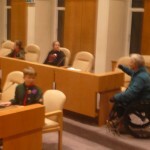 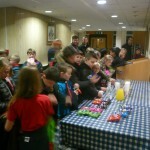 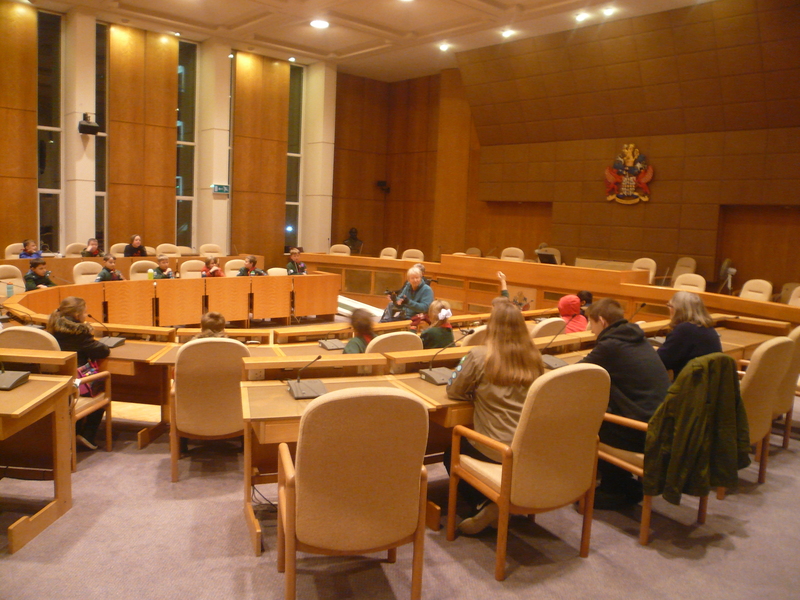 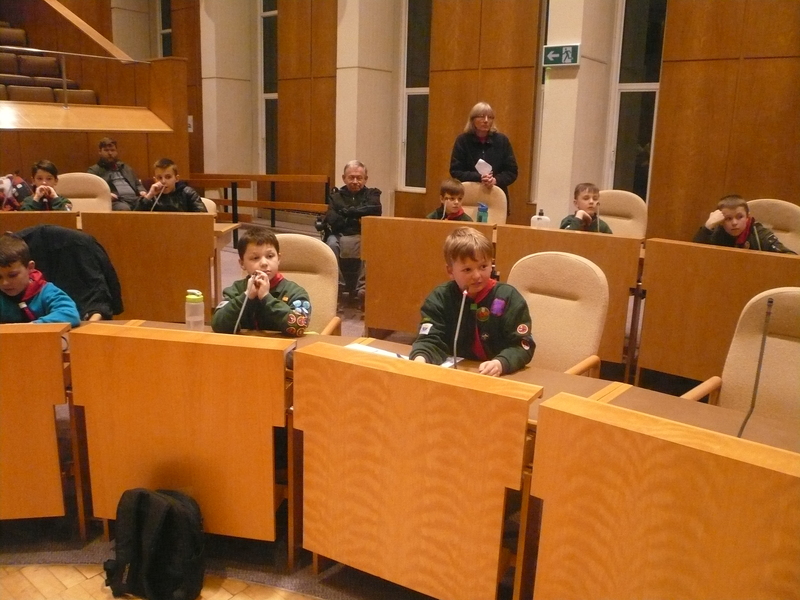 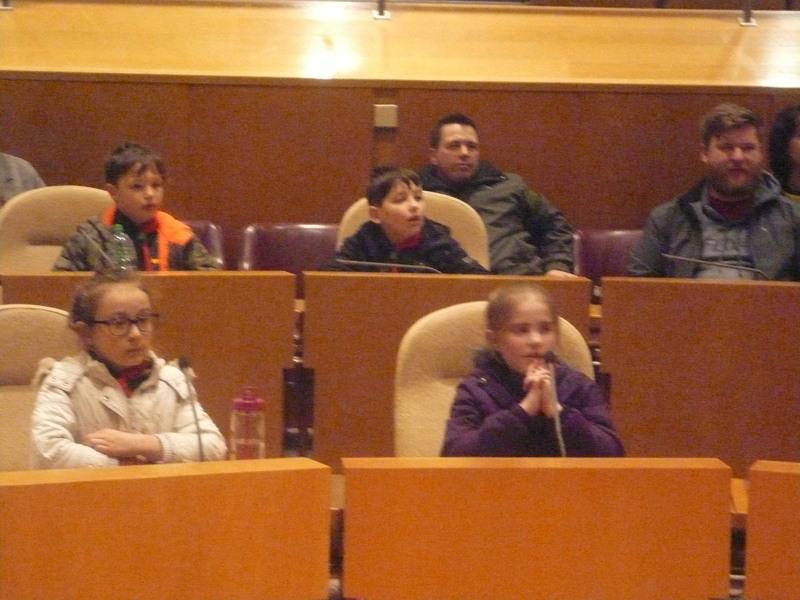 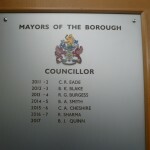 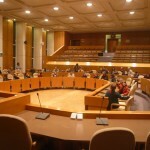 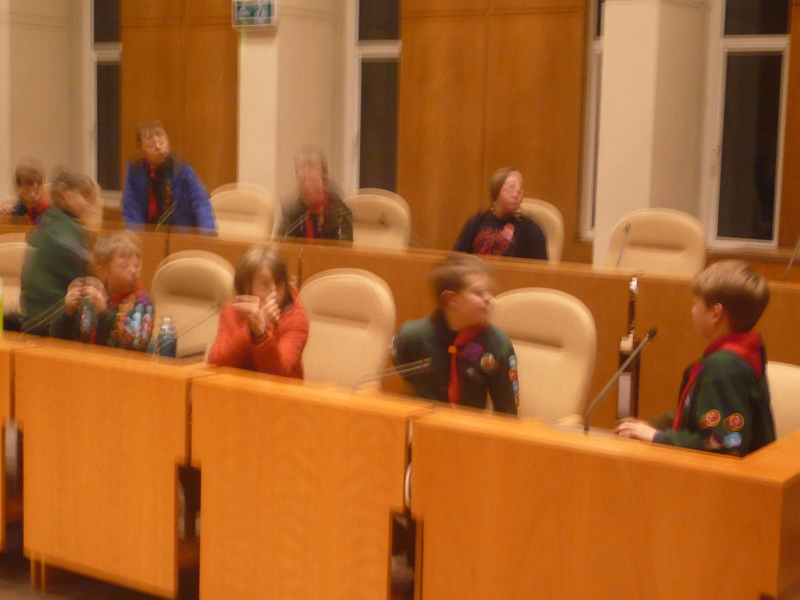 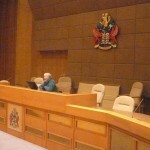 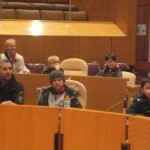 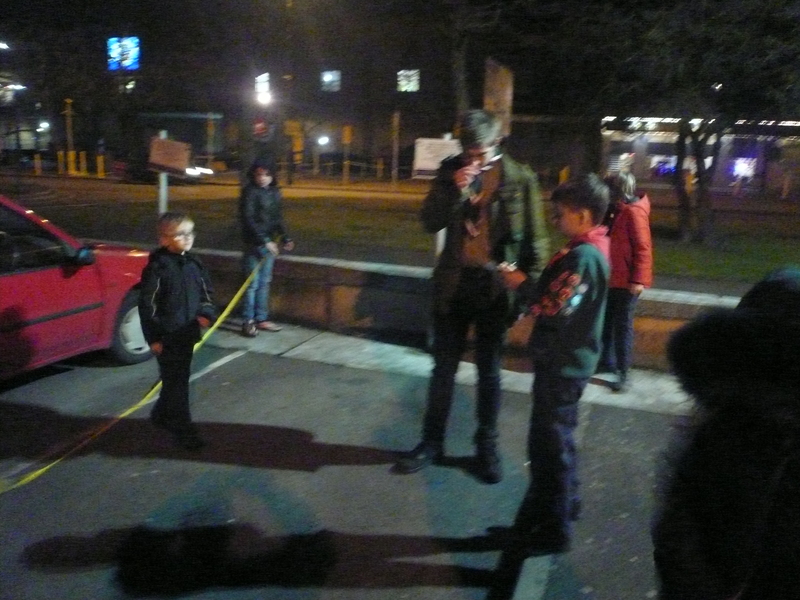 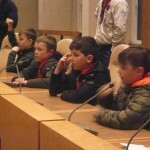 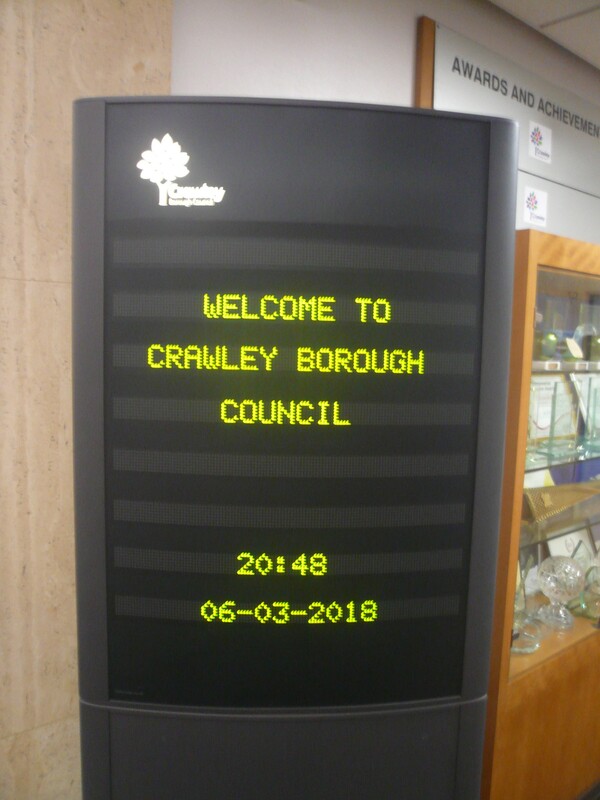 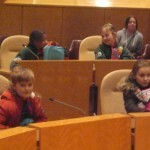 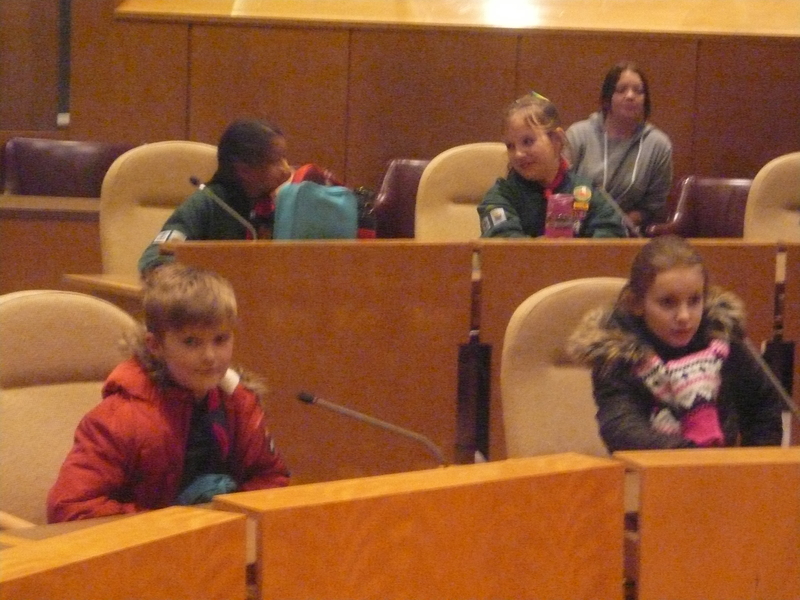 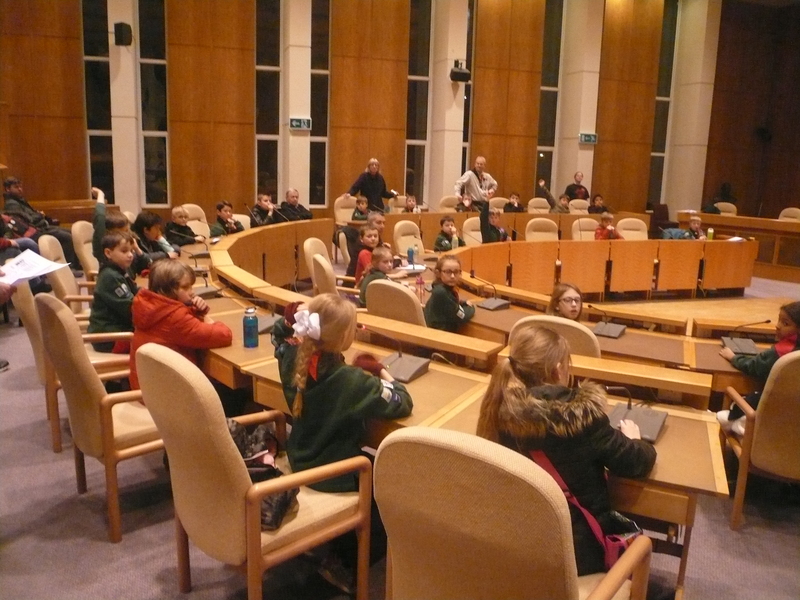 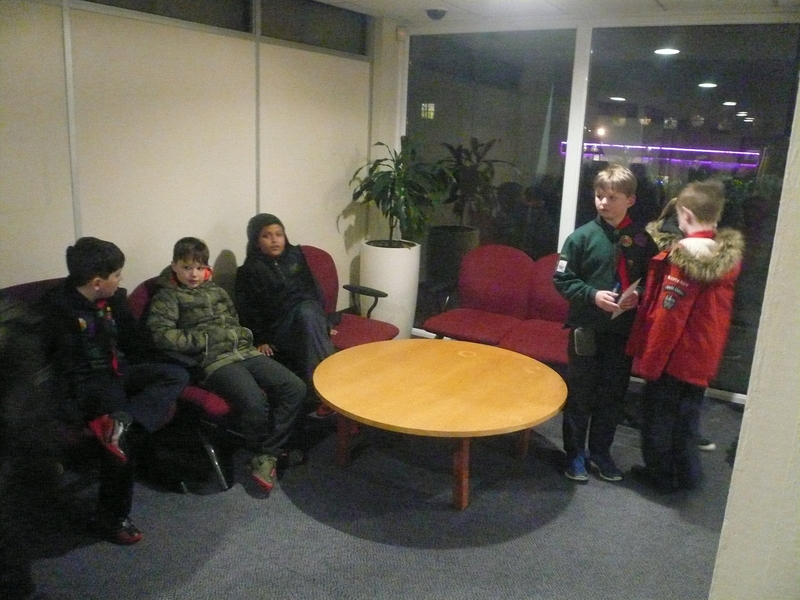 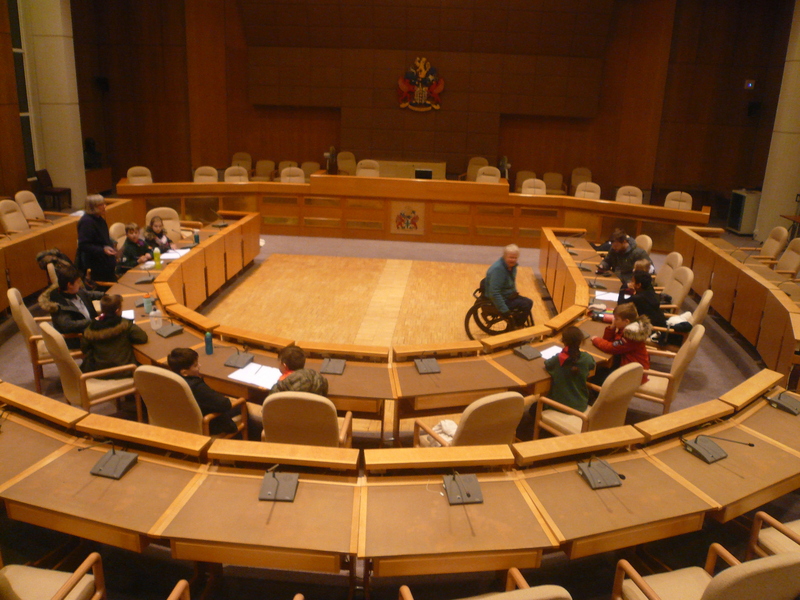 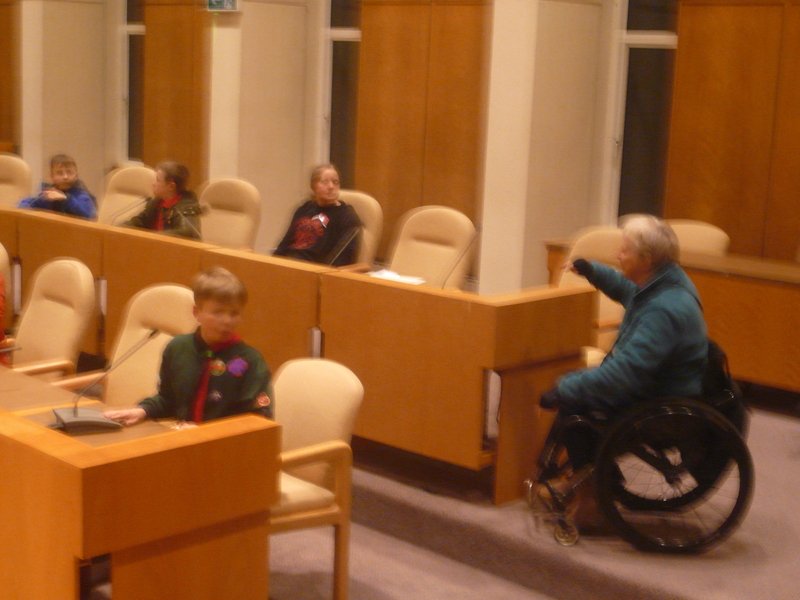 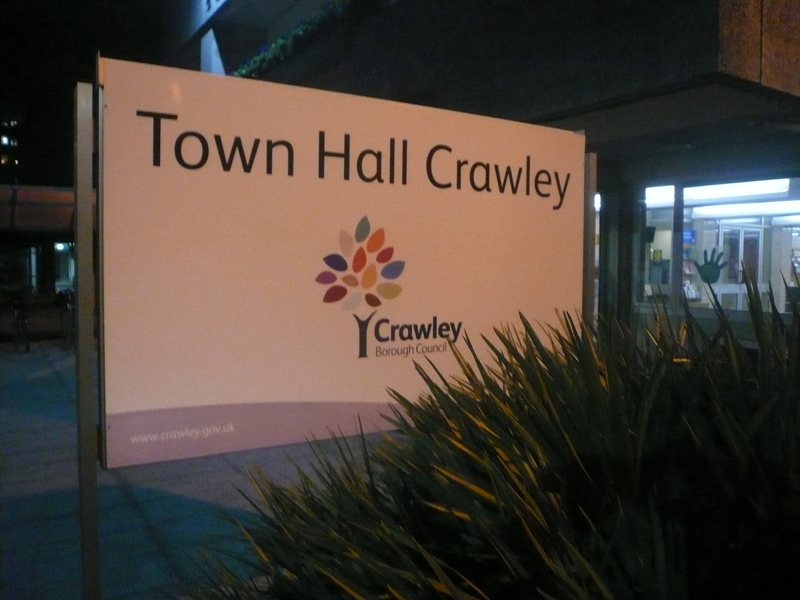 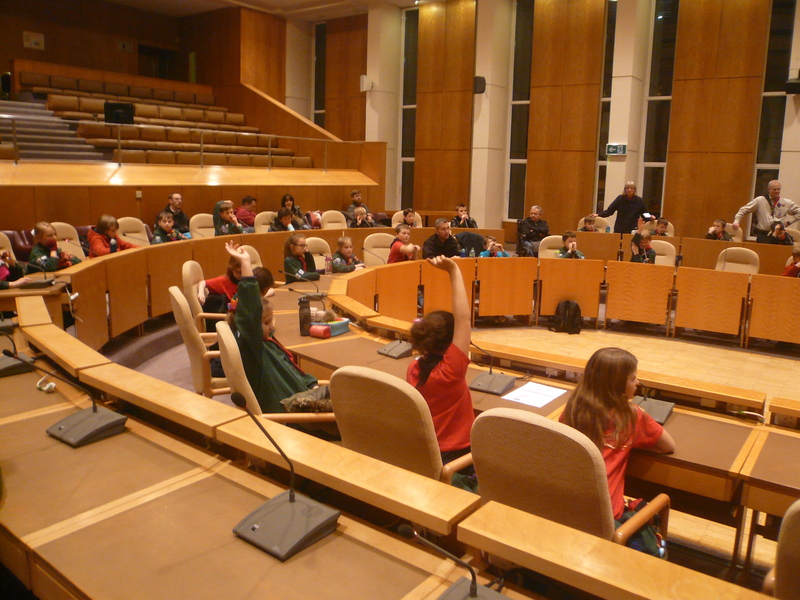 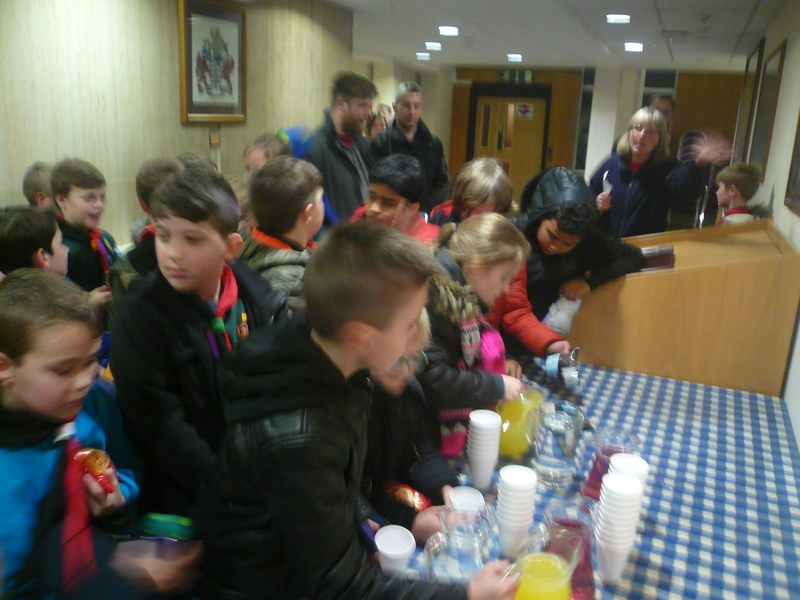 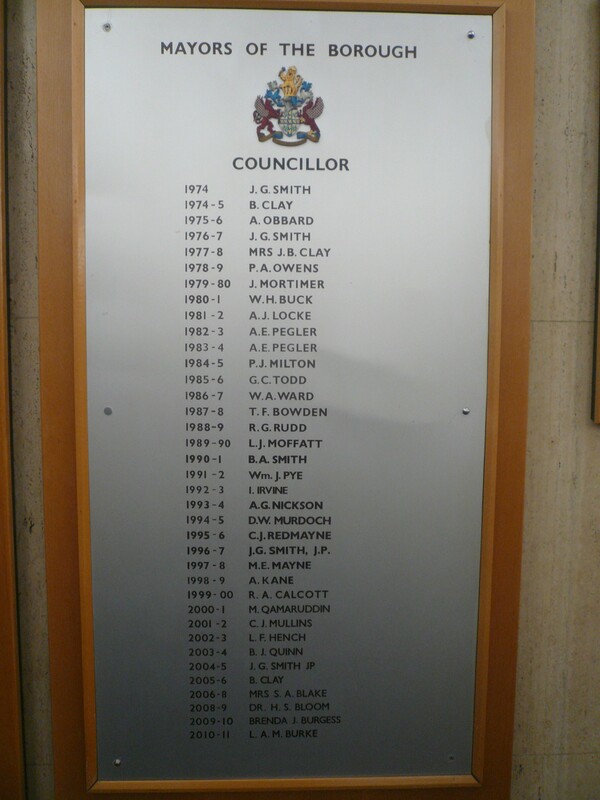 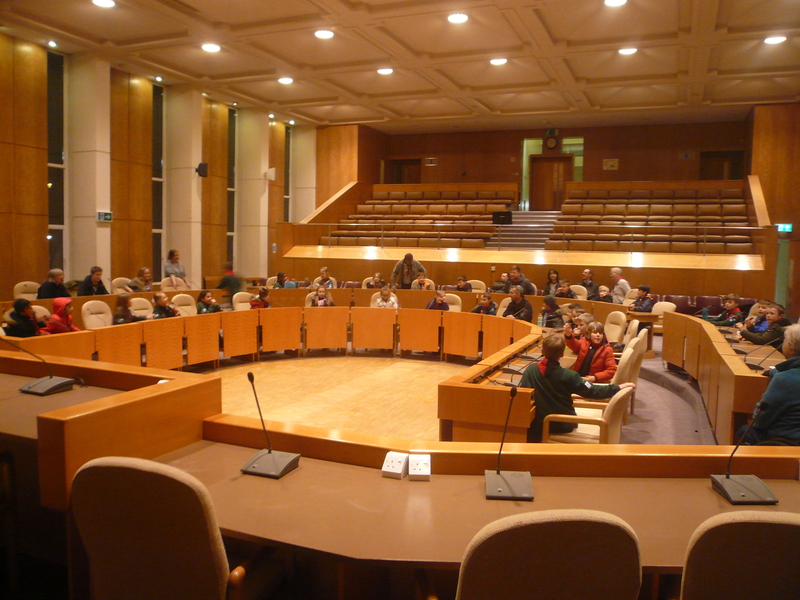 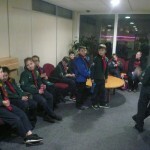 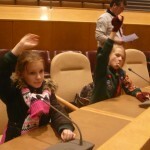 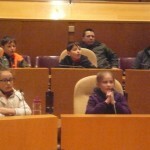 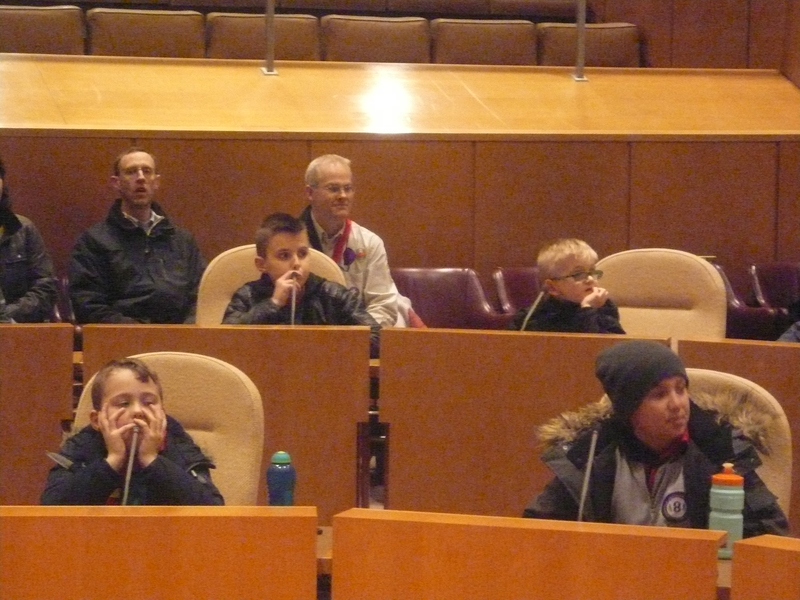 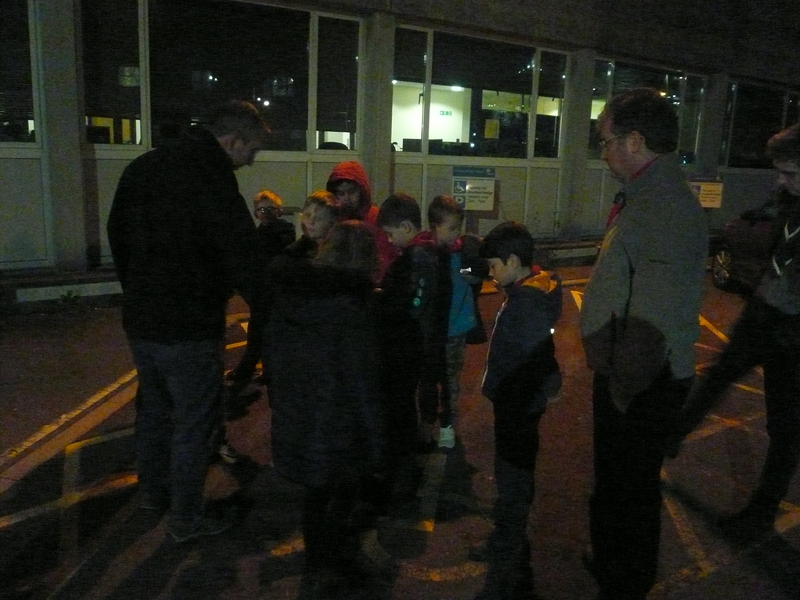 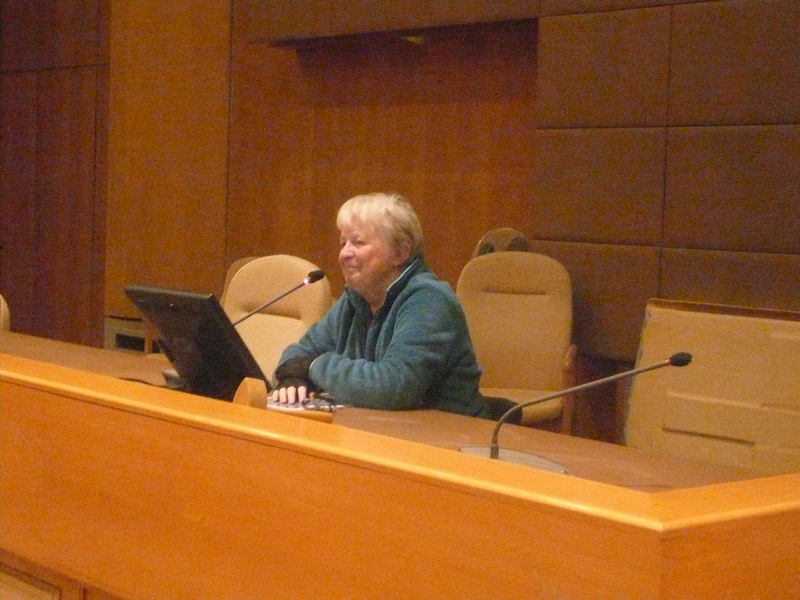 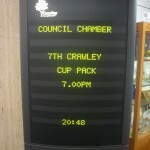 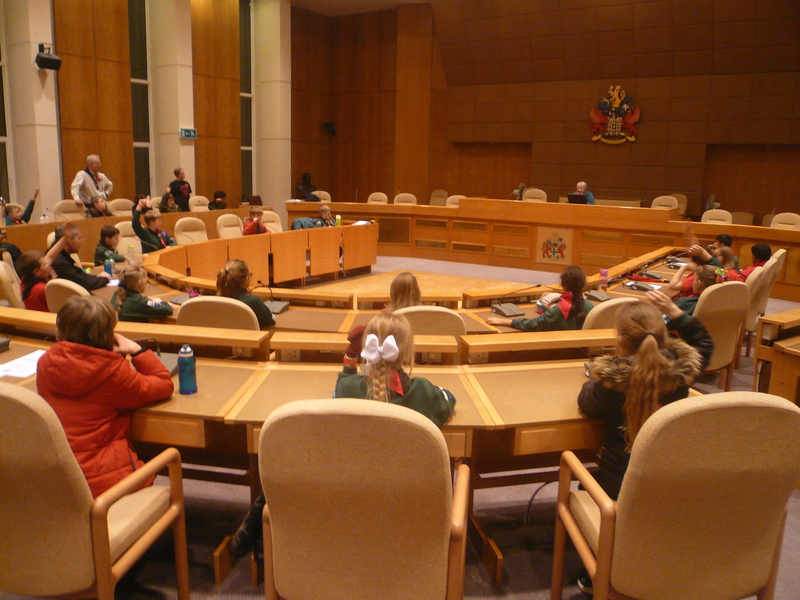 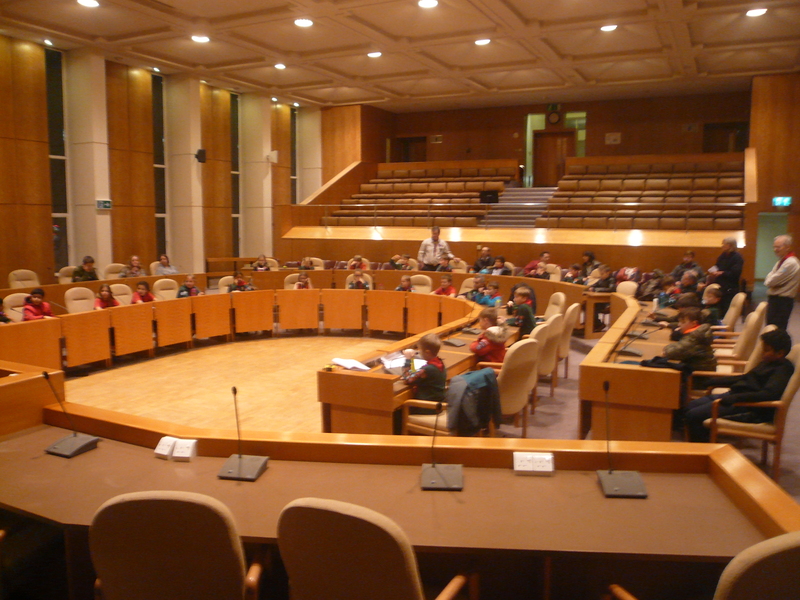 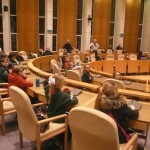 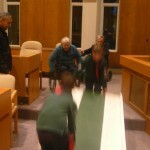 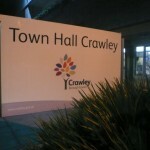 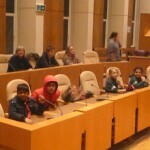 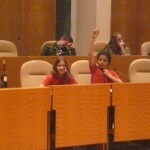 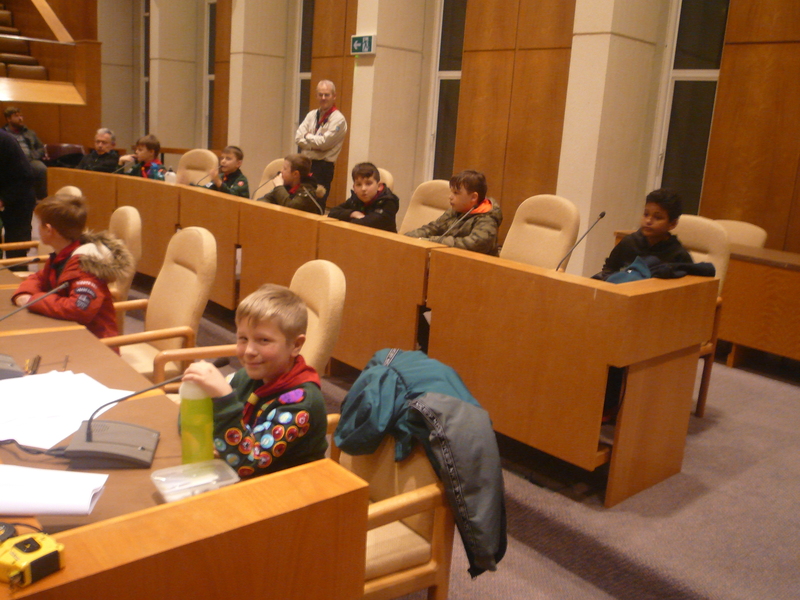 The Cubs then joined together for another question and answer session but this time as though they were “in session” during a Council meeting using the microphones ………………… almost like a junior United Nations! 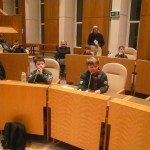 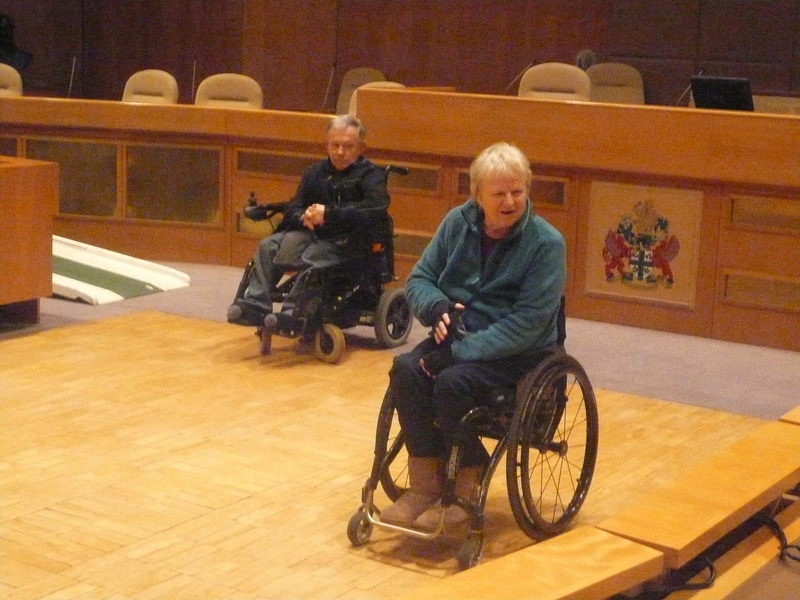 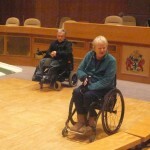 Chris and Kieran were certainly put through their paces with some of the far reaching questions they were asked. 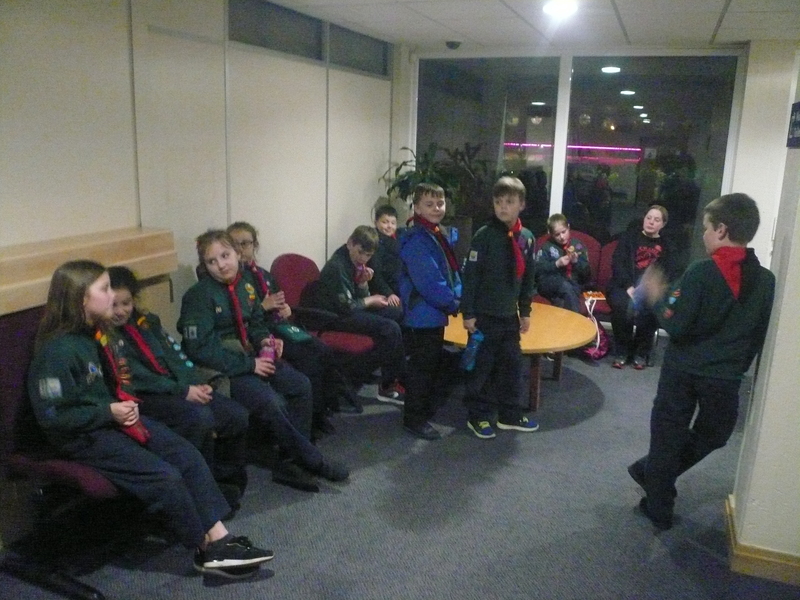 A really great and very informative night and a perfect way to finish off the requirements of this very important Activity badge. 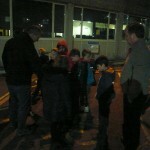 We now have 30+ Cubs who are VERY disability aware.